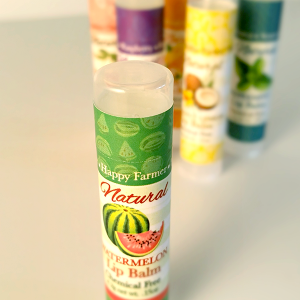 With a great watermelon flavor and natural spf of 4, Happy Farmer will quickly become one of your favorite. 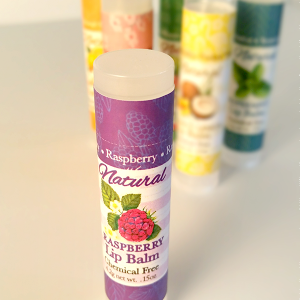 Love our lip balm? Good News! 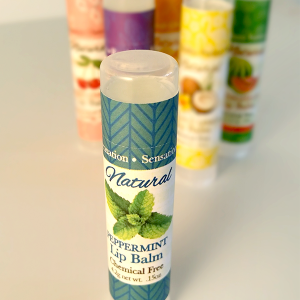 Now all six flavors are available in a VARIETY PACK for just $14. Makes a great gift! 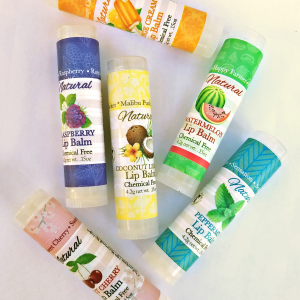 (Included in the variety pack Coconut Lemon, Orange Cream, Raspberry, Peppermint, Sweet Cherry, and Watermelon) All of our handmade lip balms have natural spf of 4. 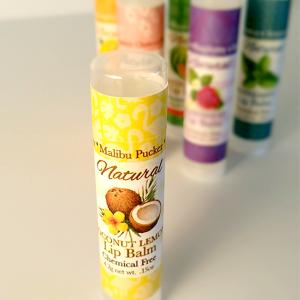 Our newest lip balm, Malibu Pucker is made with cononut extract and lemon oil. Enjoy the taste, enjoy the spf of 4. 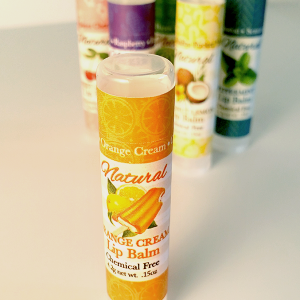 Orangecreme lip balm is smoothe and tasty with a great orange and vanilla flavor. Natural spf of 4. 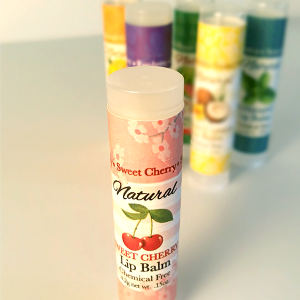 Sweet Cherries lip balm provides a sweet taste along with a natural spf of 4.